Jonathan Morris has given us some proper Doctor Who here… bear in mind this is very much the first of a two-part offering with The Legacy of Death coming up next. 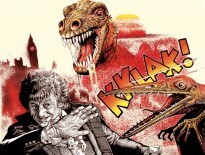 This season of the Fourth Doctor Adventures is the first time that Big Finish has brought together all three of the regulars from Seasons 17 and 18 when Classic Doctor Who was at its most popular. For many the look and feel of the show from the late ’70s and early ’80s epitomises Classic Who and real effort has gone into recreating that feel (and the look, if you’ve got the memories to re-activate). We end up on the planet Aoris in the midst of a time war, though on a more local scale than the one we’ve seen in NuWho. Two eras in the planet’s timeline are at war with each other and the Doctor, Romana, and K9 are rapidly separated across time zones and embroiled in the action. This has the potential to get confusing especially on audio but Morris handles the action deftly. The language used is very evocative with “time galleons” embarking on “dives” to the past – the terms and imagery provide a geographical metaphor for the time differences and communicate the mechanics of two time zones battling each other surprisingly well. Tom Baker is glorious as ever and has enough opportunity to break out of the cheerful whimsy that defines most of his audio incarnation with some outrage and darker moments. Lalla Ward is back on form (Romana’s fizz is audible) and evokes her on-screen character perfectly when condescending to indulge lesser species with her technological expertise. Despite a dodgy opening TARDIS scene that doesn’t quite capture the humour of the era (or perhaps it did – but not the good bits) Morris gives us some genuinely funny moments, again with K9 shining here. The supporting cast give generally sound performances and director Ken Bentley manages to make distinguishing between several sets of characters surprisingly easy. As DWC’s Philip Bates noted in our preview there are a number of talents from the show’s past returning and this makes for some enjoyable interview material in the extras. All in all I highly recommend The Paradox Planet– it’s written well and clearly by an expert in this part of the show’s history. The story holds your attention and manages to deliver a carefully thought-through take on a surprisingly novel concept in Doctor Who whilst tackling familiar environmental concerns from that period. 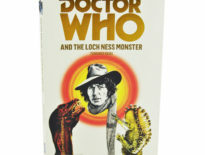 This really is very good – if you’re a fan of the Fourth Doctor audios or looking to expand into new corners of Who you should definitely get your hands on a copy. Though bear in mind this is very much a part one-of-two. 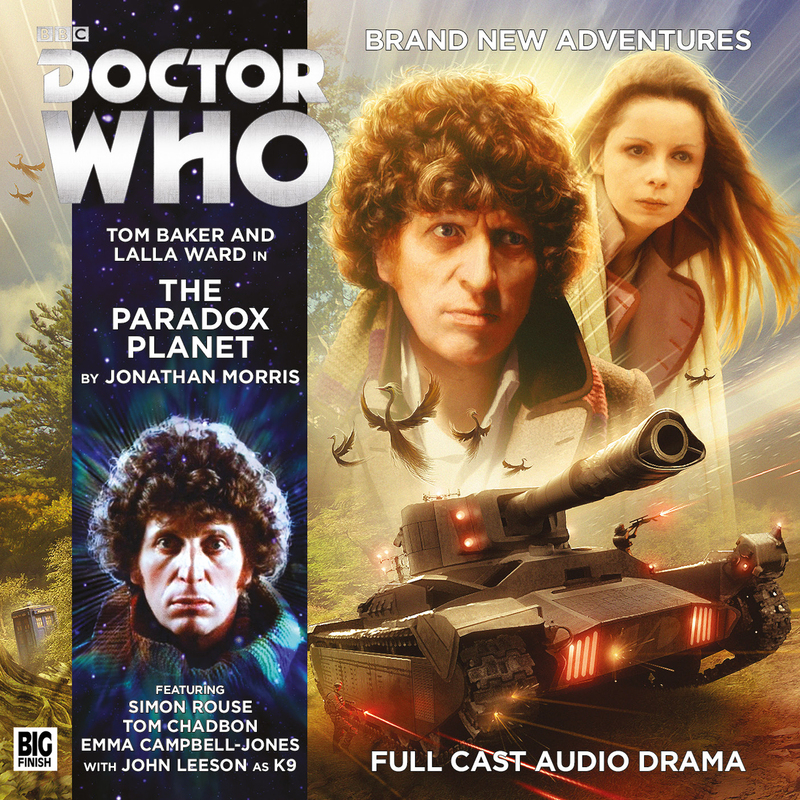 The Paradox Planet is available on CD or via download from Big Finish now.